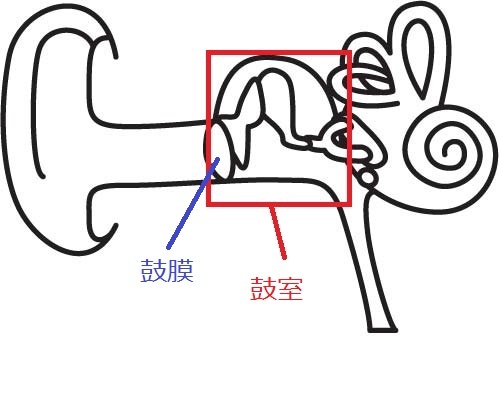 引用論文：The efficacy of steroids in the treatment of idiopathic sudden hearing loss. 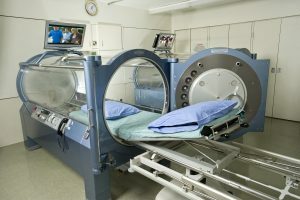 A double-blind clinical study. 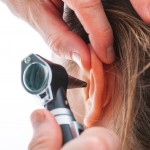 1)Steroids for treatment of sudden sensorineural hearing loss: a meta-analysis of randomized controlled trials. 2)Steroids for idiopathic sudden sensorineural hearing loss. 3)Intratympanic steroid treatment for sudden deafness: a meta-analysis of randomized controlled trials. 4)Potential Benefits of Combination Therapy as Primary Treatment for Sudden Sensorineural Hearing Loss. 5)Hyperbaric oxygen for idiopathic sudden sensorineural hearing loss and tinnitus. 6)Antiviral treatment of idiopathic sudden sensorineural hearing loss: a prospective, randomized, double-blind clinical trial. 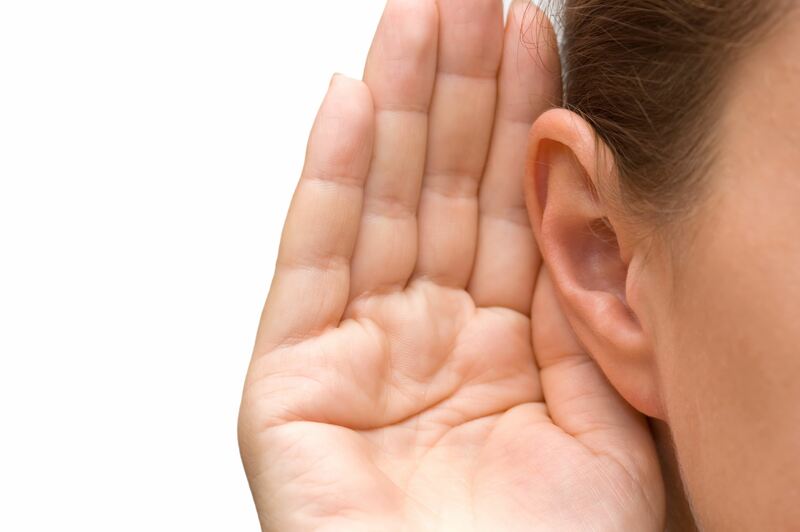 7)Acyclovir in the treatment of idiopathic sudden sensorineural hearing loss. 8)Treatment of sudden sensorineural hearing loss with systemic steroids and valacyclovir. 9)Treatment of idiopathic sudden sensorineural hearing loss with antiviral therapy: a prospective, randomized, double-blind clinical trial. 10)Magnesium treatment for sudden hearing loss. 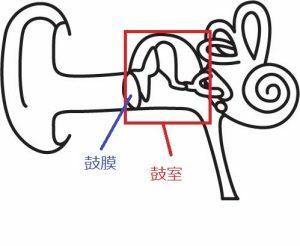 11)Chinese herbal medicine for idiopathic sudden sensorineural hearing loss: a systematic review of randomised clinical trials.